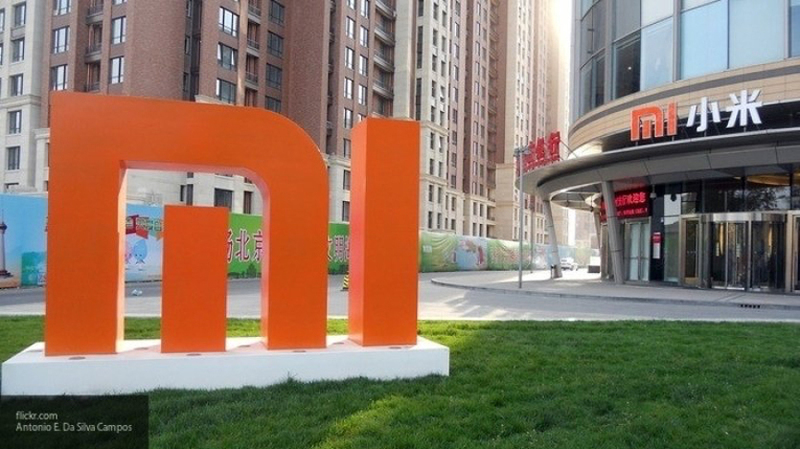 На официальной странице в Twitter компания Xiaomi сообщила о создании нового бренда Poco, который будет заниматься производством смартфоном. Very excited to see @jaimani and the @IndiaPOCO team getting ready to take their next project to the next level. Best of luck to the entire @GlobalPocophone team, and can’t wait to see it unveiled! Always believe that good things are around the corner. Stay tuned everyone!